There are a lot of bad ideas about the essential job description of the pastor. But in the Word of God there is zero ambiguity. Is equipping the saints mentoring them to do ministry like visiting the sick? Yes, of course. 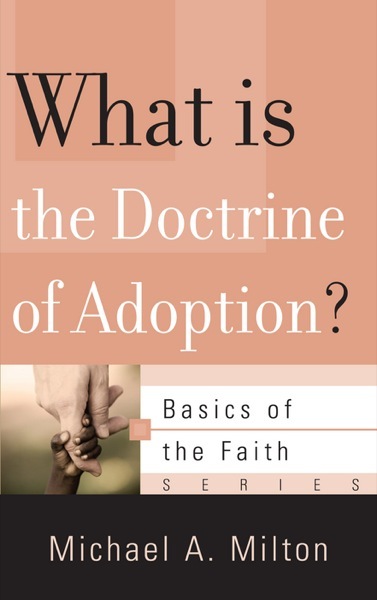 Is it teaching elders and deacons how to carry on that basic Biblical division of labor according to the Scriptures? Most certainly. Is it assisting in Vacation Bible School, helping the janitor clean up after a spill in the fellowship hall, or knocking the wasps nests down from the walkway from the sanctuary to the Christian education wing with the end of a broom stick (all of which I have done and all good practices for pastors who think too highly of themselves)? I believe that as we are servants of the Church of Jesus Christ, we may find ourselves doing all of those things and many more. And this is in some way living out our calling. But should we be making sure everyone is plugged in to one program or another like the fraternity rush chairman (so they won’t go to the happening church down the street), or is it being a circus ring master who keeps the act going, keeps the plates spinning, for the benefit of more and more visitors and more and more activity? No. God forbid. You are not a rush chairman or a ringmaster. Neither are you an executive, a CEO, an activity coordinator, or a Bible salesman. You are a pastor, the man chosen of God to equip the saints for the work of ministry. Only in the God-ordained role, in the Christ-commanded work, and through Biblically revealed ways will you find your vocational satisfaction for the pastoral ministry. There is no other way. Thus, our people are to go everywhere preaching (Acts 8:4), to show mercy (Matthew 5:7), justice and the love of God to the world (Luke 11:42), and to bring the Gospel truth and teaching of Christ to every area of life. The Kuyperian view that no single area of human existence is exempt from the Lordship of Jesus is the view of many in the Reformed faith, and I am convinced and convicted that it is the Bible’s view. Thus the Great Commission and the Cultural Mandate remain the work of the Church of Jesus Christ until He comes again. And because the nations are to be taught the Word, led to pray, and to receive the signs of salvation, baptism and the Lord’s Supper, we have a life-long work. This is what we are equipping the saints to do. 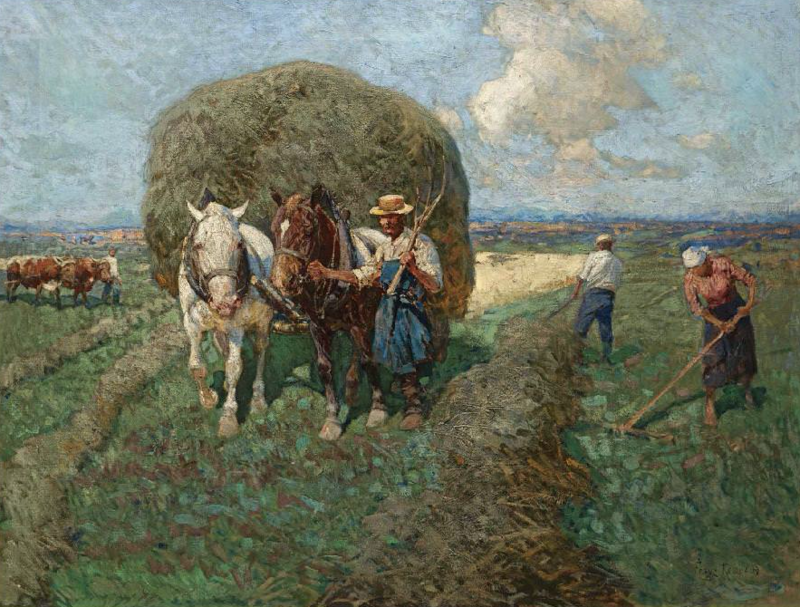 It is a glorious work and one that you are preparing for here in Seminary. It is right that you prepare by studying the theology derived and systematized from the Word. It is good that you study the texts, in the original languages, of the Old and New Testaments. It is noble that you study the mighty acts of God in history, the mistakes, the councils, the trials, the joys of the church, and faithfulness of God through it all in church history and that you begin to develop a historical theology. It is a blessing to study the application of theology in a distinctive pastoral theology so that you can address this glorious work shown in the Word of God through your preaching, leading in worship, counseling, training for evangelism and principles of servant hood (leadership). But how? How do you go about doing this work? That is the question in the minds of many today. The answer is also plain and without ambiguity or shadows of meaning. You are to equip the saints through Word, Sacrament and Prayer. The Rev. Terry Johnson of Independent Presbyterian Church in Savannah, Georgia, once told me that when he was called to that venerable congregation on the corner of Oglethorpe and Bull streets he wanted to inquire of a seasoned pastor to determine just how he might best serve Christ. He inquired of a good one: the late and deeply missed James Montgomery Boice, the former pastor of Tenth Presbyterian Church of Philadelphia. As I recall it, Dr. Boice simply told him, “Preach and pray.” “That’s your advice? That’s it?” Dr. Johnson might have asked, hoping for more sage advice. “That’s it,” Dr. Boice replied. So don’t get fancy. Stay faithful. The work? Fulfilling God’s purposes in the Church and in the world. The way? The ordinary means of grace. We will have to teach our people this for they have been in Egypt long enough that the ways of the world have come into our churches. They think they need a CEO. They fancy that they would like an entertainer. They wonder if they need a salesman. But what they really need, deep down in their hearts, and what they really want deep down in their souls, is just what the Great Physician ordered: a pastor. I am praying for you today as you prepare to obey your call and assume this role as the equipper of the saints. Note: This was a pastoral letter sent to my students. Our prayer is that, by God’s power, these little epistles may still find some use in His kingdom. 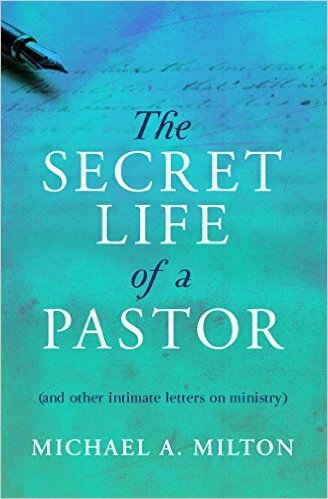 More letters to pastors may be found in The Secret Life of a Pastor published by Christian Focus Publications (2015).